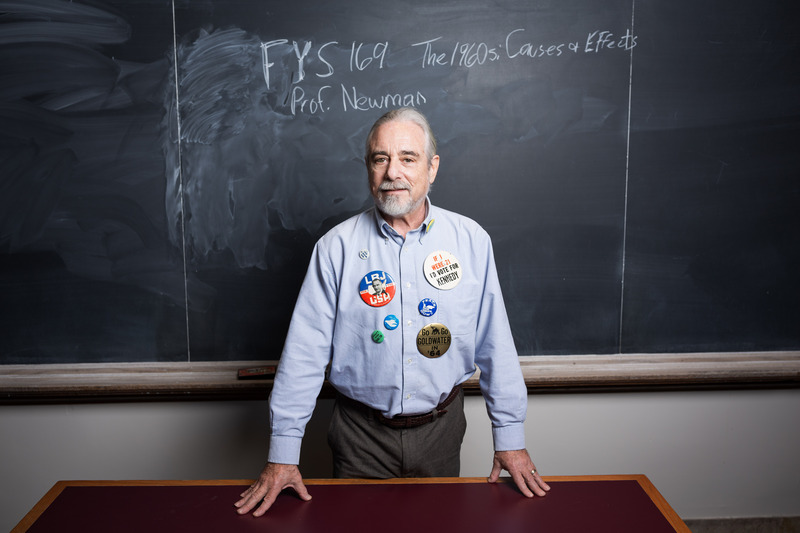 (FYS) program gives new college students the opportunity to think critically, write clearly, and contribute to thoughtful discussions, all of which are key academic skills students need to thrive. While the FYS topics vary greatly, each topic is explored from an interdisciplinary perspective. 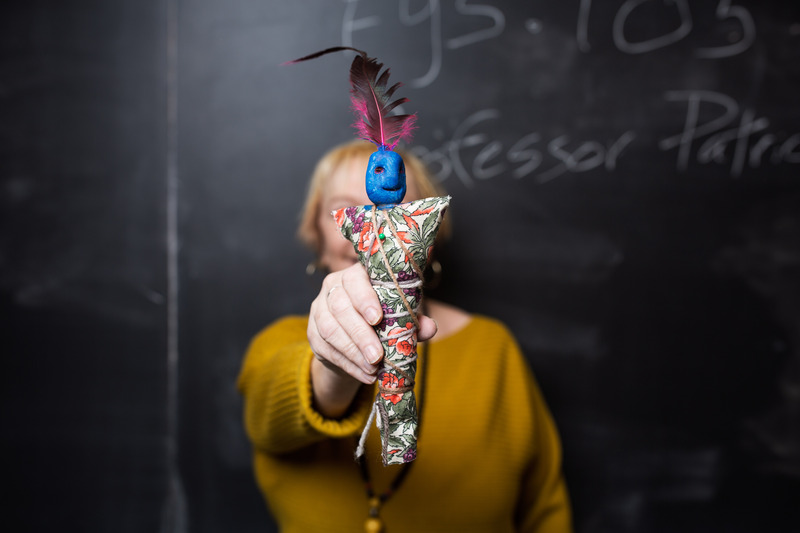 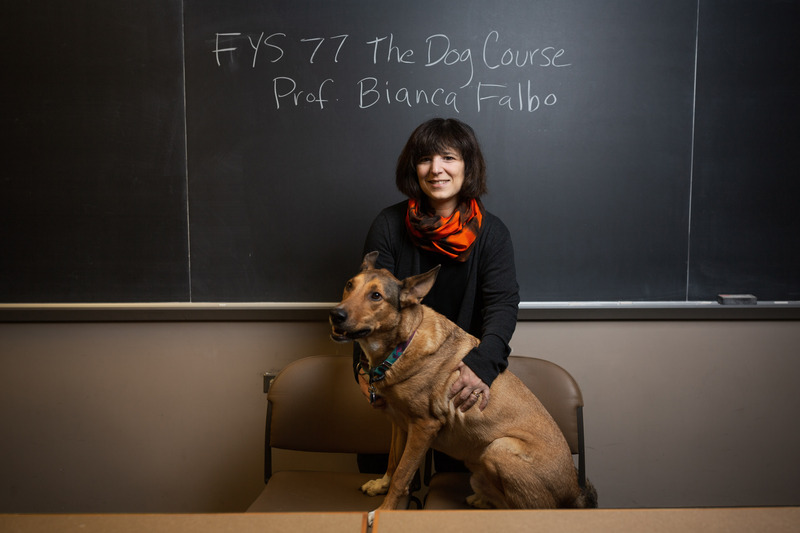 Within a small class, students are able to work cooperatively with each other and interact with their professor. They are trained to conduct sound research, think through complex issues, and express themselves effectively through writing. 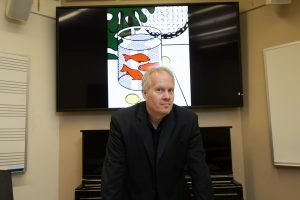 The result is an engaged learning community. To read about each class and see more photos, visit bit.ly/2Vp1Mfa. Meet Lafayette’s innovators in science, technology, engineering, and mathematics (STEM). They are creative thinkers and persistent problem-solvers whose contributions are vital in helping us navigate the challenges of our ever-changing and complex world. 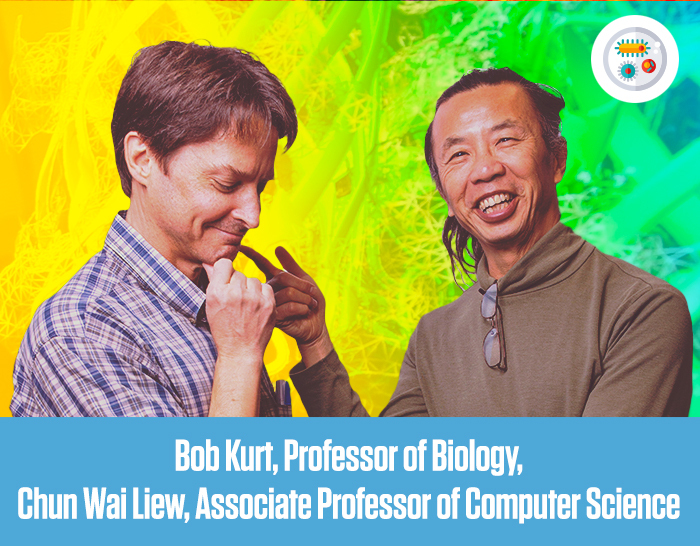 To better understand the immune system’s response to cancer, Bob Kurt (left) studies cell signaling, the process in which cells respond to their environment and make a decision to proliferate or die. 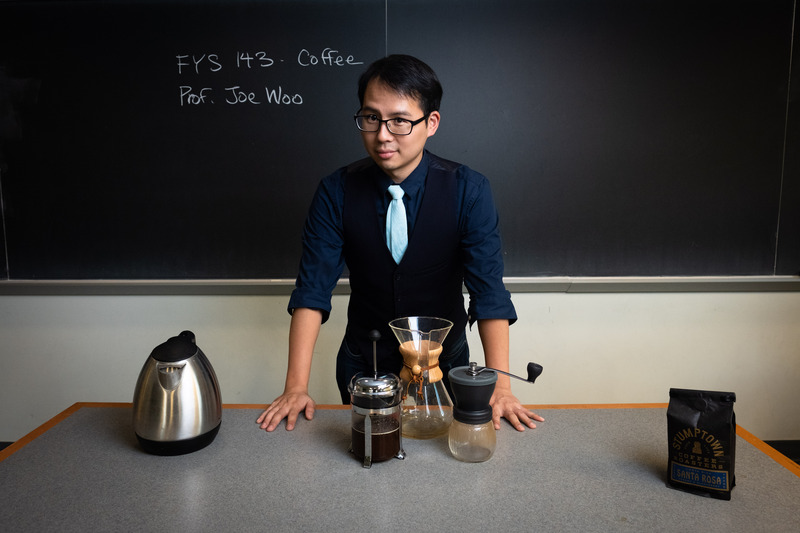 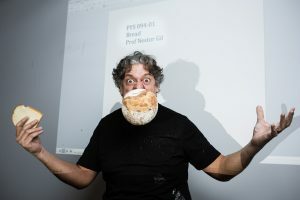 Chun Wai Liew created a program that runs virtual experiments to make predictions and give Kurt feedback so he can tweak his lab experiments in an informed and expedited way. 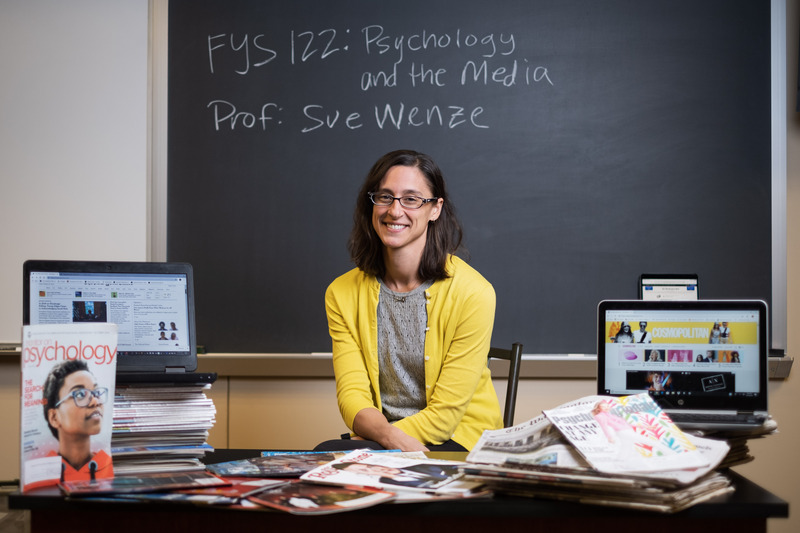 For the past nine years, Chawne Kimber has led Summer Program to Advance Leadership, a six-week experience for incoming first-year students from underrepresented groups. 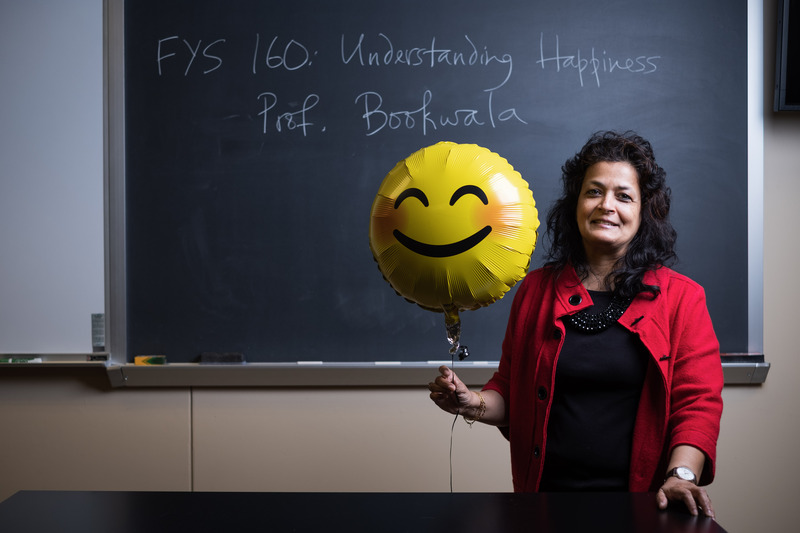 Coming to campus early gives them a jump start on classes, familiarizes them with the campus, and enables them to engage with Gateway Career Center. 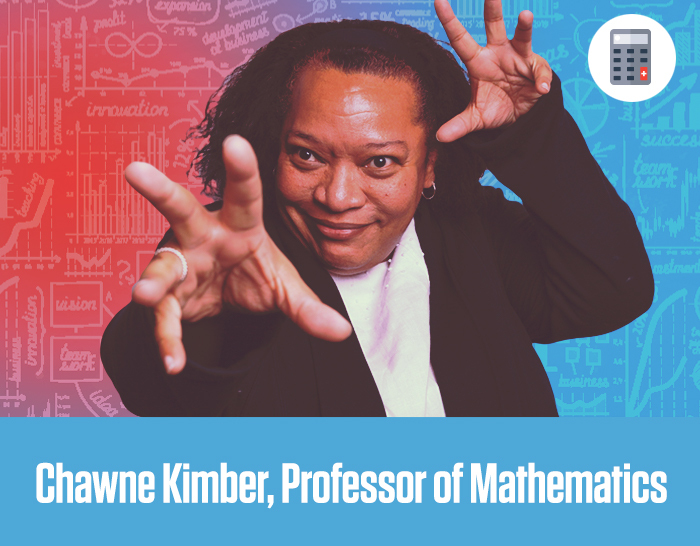 Kimber extends ongoing guidance and support over their four years. 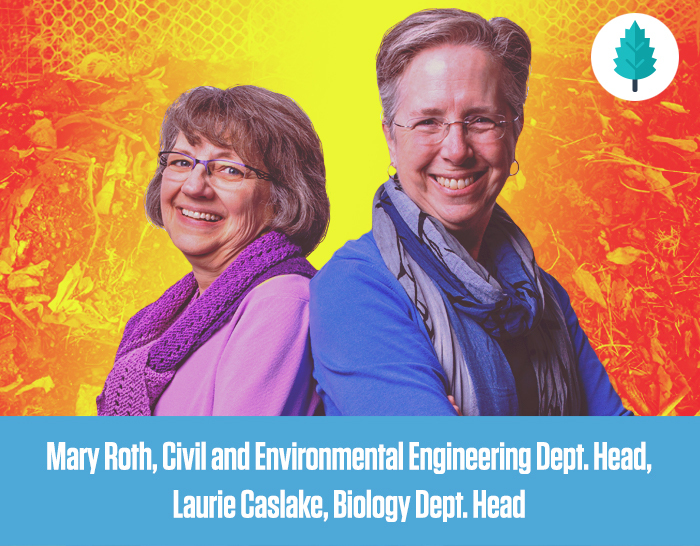 Since 2003, Mary Roth (right) and Laurie Caslake have been overseeing innovative research involving the use of microbes to change the engineering properties of soils. 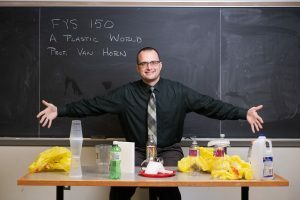 Their most recent work could be used to help prevent the failure of earthen dams or levees and to help control groundwater flow in areas where it is contaminated. 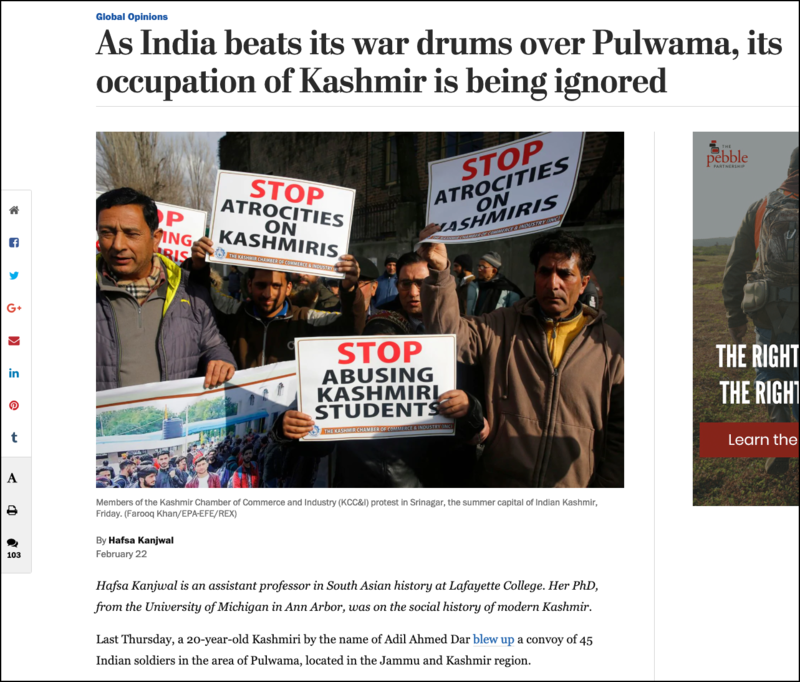 Hafsa Kanjwal, assistant professor of history, wrote an opinion piece for The Washington Post about how India’s occupation of Kashmir is being ignored amid heightened tensions following the Feb. 14 suicide attack near Pulwama. “In the midst of jingoistic fervor in India, the root cause of violence in Kashmir—the Indian occupation—is being completely overlooked,” she wrote. 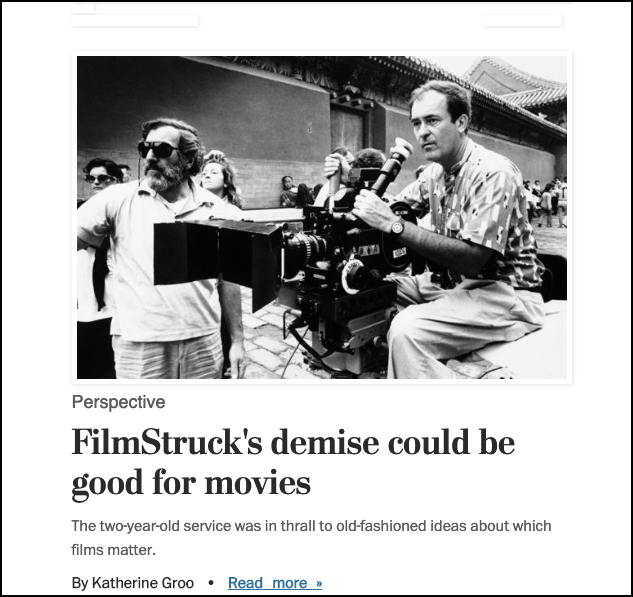 The Washington Post published an opinion piece by Katherine Groo, assistant professor of film and media studies, arguing that the for-profit streaming platform FilmStruck reinforced outdated ideas about what films are most significant. “What an absolute gift it would be to escape … the long shadow of a canon that has compelled generations of students to … wonder about their own exclusion from what they see on screen,” she wrote. Arnold Offner, Cornelia F. Hugel Professor of History Emeritus, wrote an op-ed for The Washington Post urging Democrats to follow the example of former presidential candidate Hubert Humphrey. 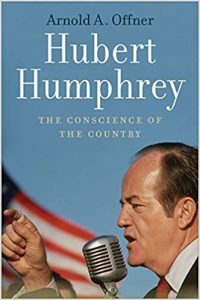 Offner is author of the book Hubert Humphrey: The Conscience of the Country. Humphrey, he explained, was a successful lawmaker highly respected for remaining committed to his positions. 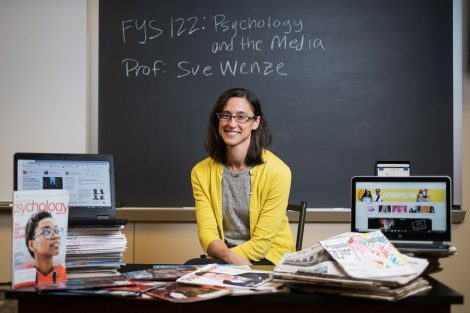 Charlotte Nunes, director of digital scholarship services, provided expert commentary for an article in The Christian Science Monitor about the resurgence of audio storytelling. “Often-overlooked stories create what … Nunes calls ‘community-generated memory’ that captures the real stories bubbling up from our culture rather than the official ‘top-down’ stories deemed important by those in power,” the article states. 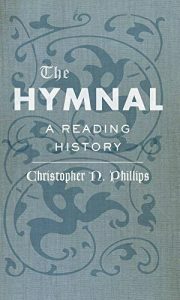 The Wall Street Journal reviewed The Hymnal: A Reading History by Chris Phillips, associate professor of English, which it called “a genuine contribution” to understanding the significance of the hymnbook, once the second-most common book in middle- and working-class households. The book also received a positive review in Christianity Today.